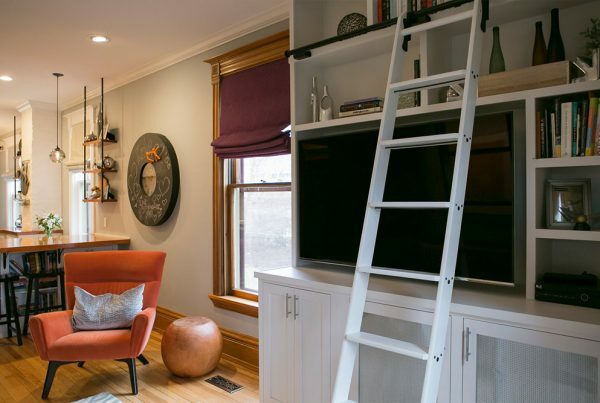 Older homes can be tricky to work on but with our extensive experience and thorough planning makes it a stress-free process. 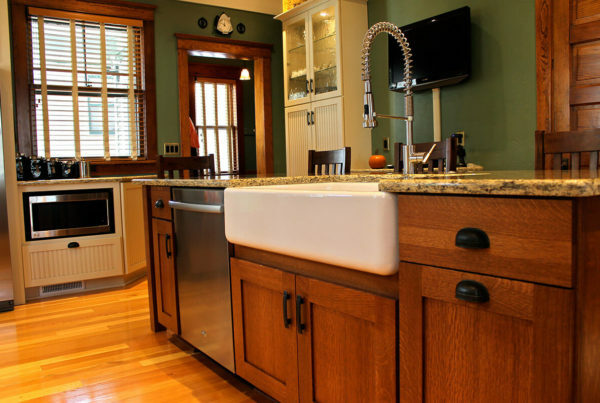 At Artisan Remodeling we pride ourselves on our ability to work on Historic Homes in the Madison, WI area. 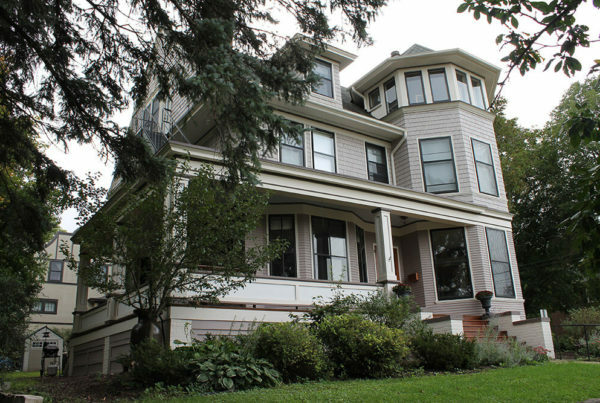 We work closely with the Wisconsin Historic Society and the City of Madison Planning Division to make sure that the work completed on the exterior of your home meets the preservation requirements set by the city.